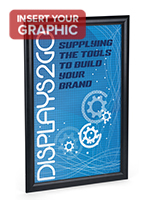 These Picture Frames Make Great Sign Holders! 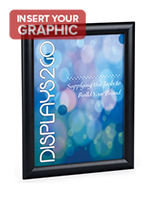 These Picture Frames Include A Non-Glare Plexiglas Lens! 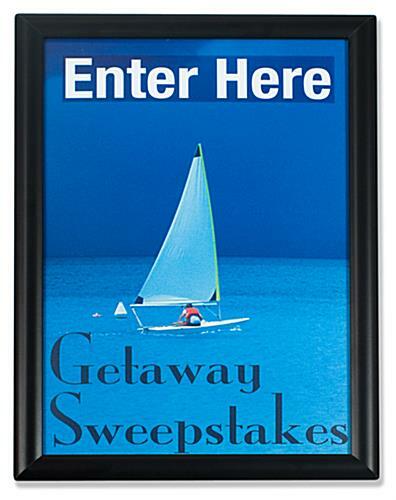 This picture frame, snap frame, has a matte black finish with a slim profile. 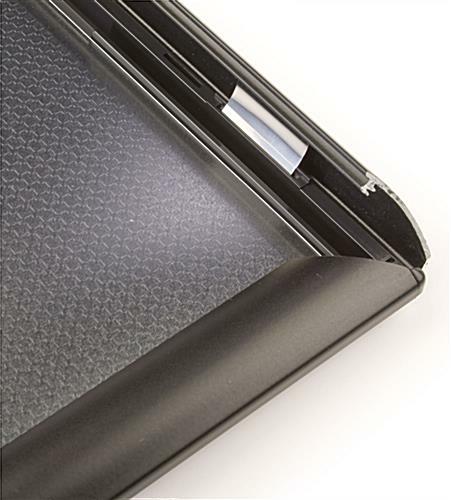 A clear PVC non-glare lens covers your sign and protects it from damage. 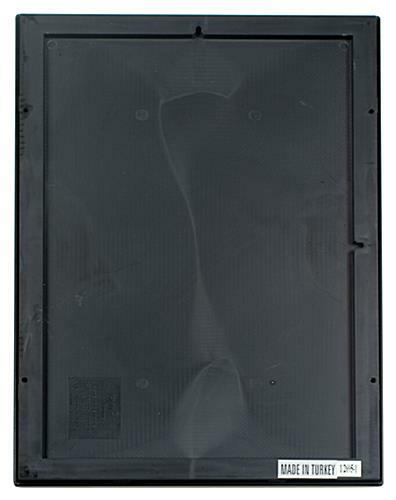 The back of each picture frame is made out of molded plastic. 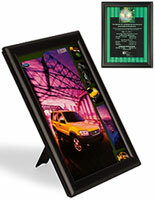 This fast clip picture frame can be mounted in the vertical or landscape position contingent on your needs. 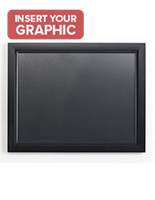 We offer this picture frame with the screws and anchors that are needed for hanging. Please note that a portion of the images will be covered by the frame. 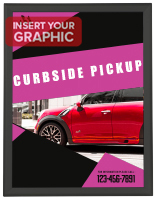 This fast clip picture frame is outstanding for exhibiting photos, media content and images. 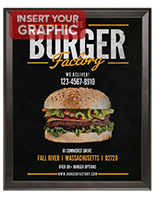 This picture frame may be used as wall mounted sign holder that displays 11" x 17" prints. 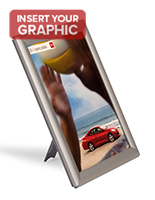 This picture frame has four hinged edges that open and close in a snap. 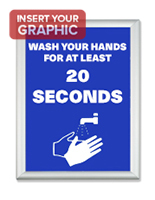 To install images, merely flick open the edges, insert your sign, and snap shut.